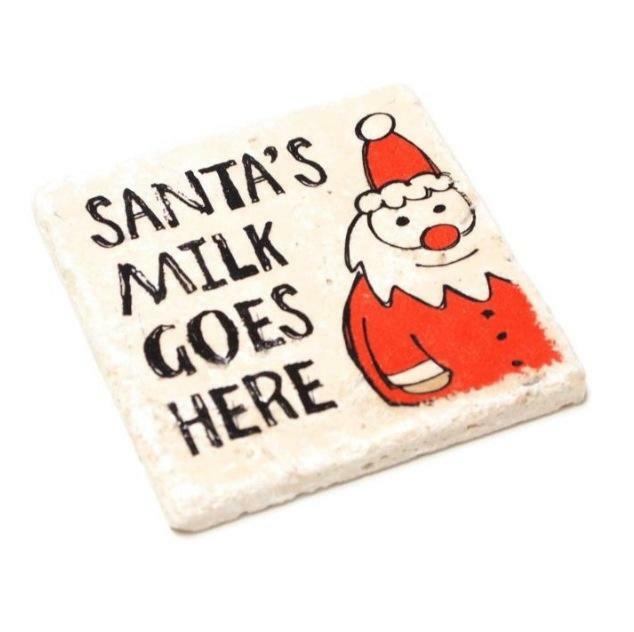 Here’s a rock-solid gift idea: Get the official coaster of Santa Claus. 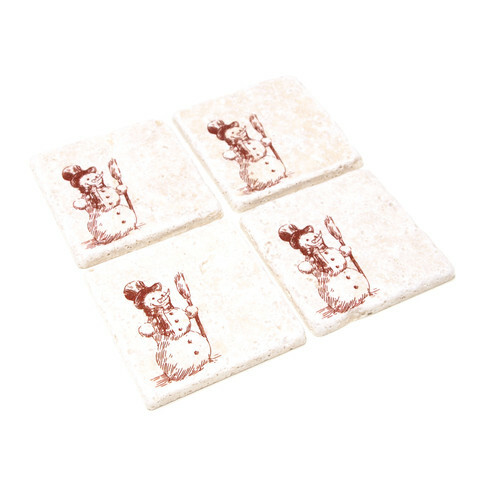 If you leave milk and cookies out for the big man, then you need one of these travertine tile coasters. Order it here for only $8 from VersaTile, a small Ottawa-based company (and a friend of Cool Food Dude.) VersaTile ships to Canada and the US. Did you know that the Romans used travertine stone to build the Colosseum? 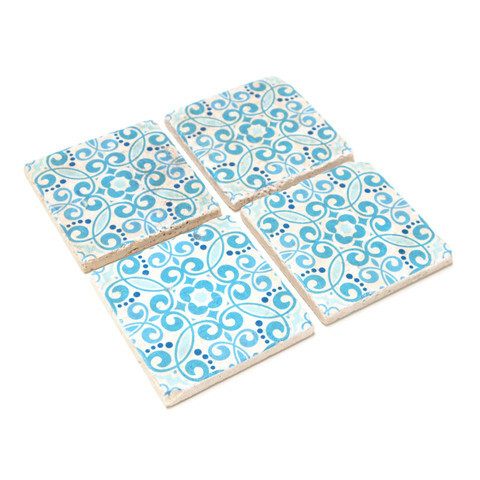 These coasters are built to last! 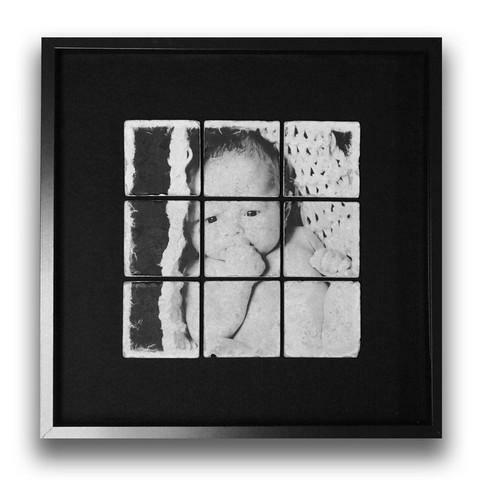 VersaTile’s method of transferring the images to the tile preserves the natural beauty of the stone but also allows the artwork to shine. 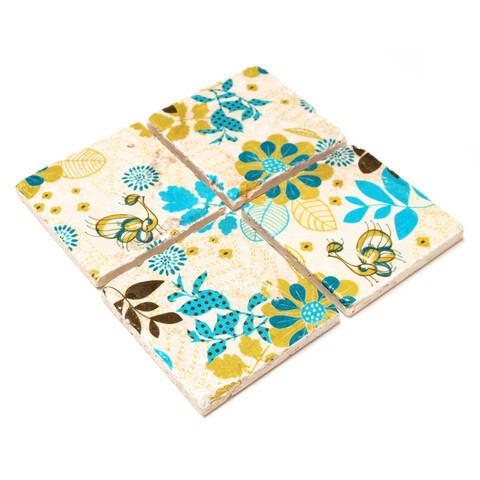 The tiles measure 4″x4″ and are bundled by a kraft paper belly-band in a set of four. 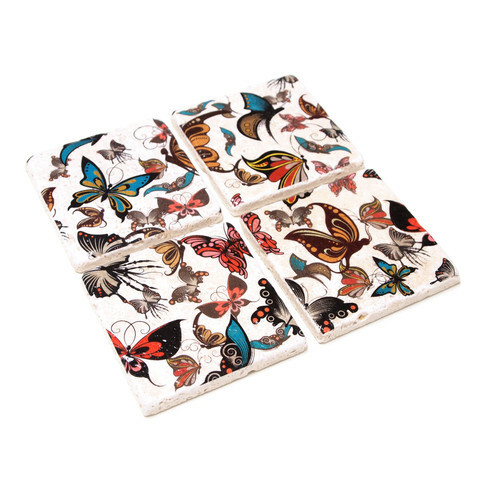 Your furniture remains protected by four cork pads on the bottom of each coaster. 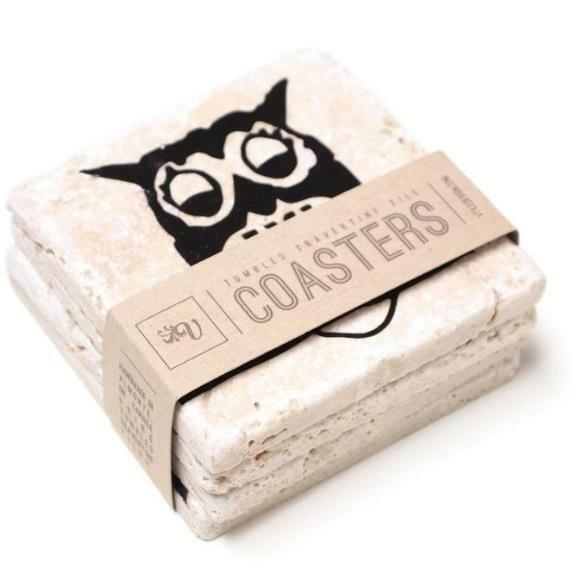 The coasters are heat and water resistant. To clean, simply wipe with a damp cloth. Can’t get enough of the holidays? 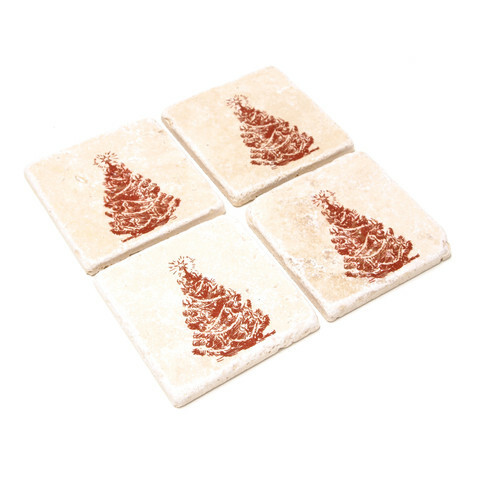 Get a set of travertine coasters featuring Christmas themed graphics. 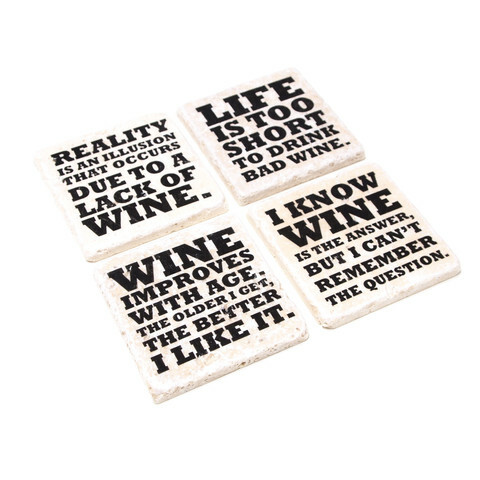 Order here to get 4 coasters for only $32. Attending parties this holiday season? 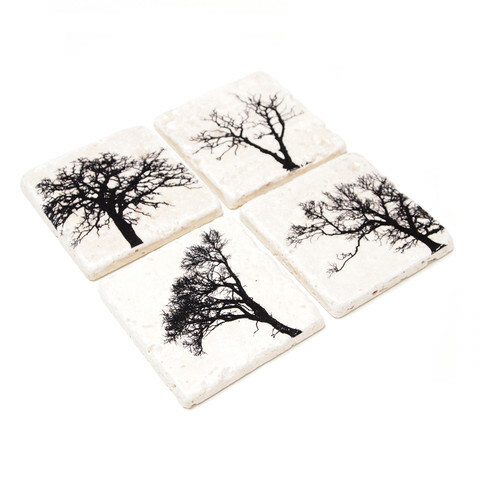 Versatile coasters make a great gift for your host or hostess. Choose from ready-made designs or send in a design of your own. Get a set of 4 for $32. Order here. 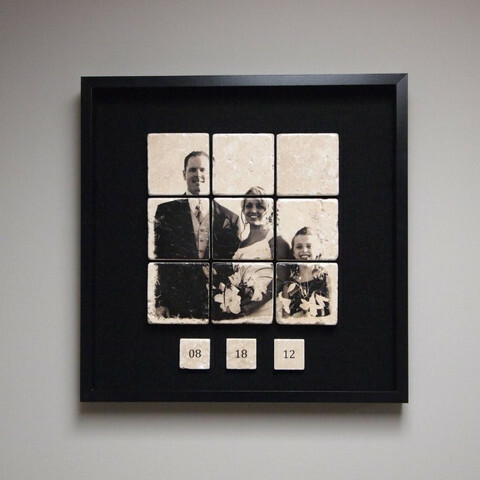 Get your memories set in stone with MOSAIX, VersaTile’s signature line of tile mosaics. 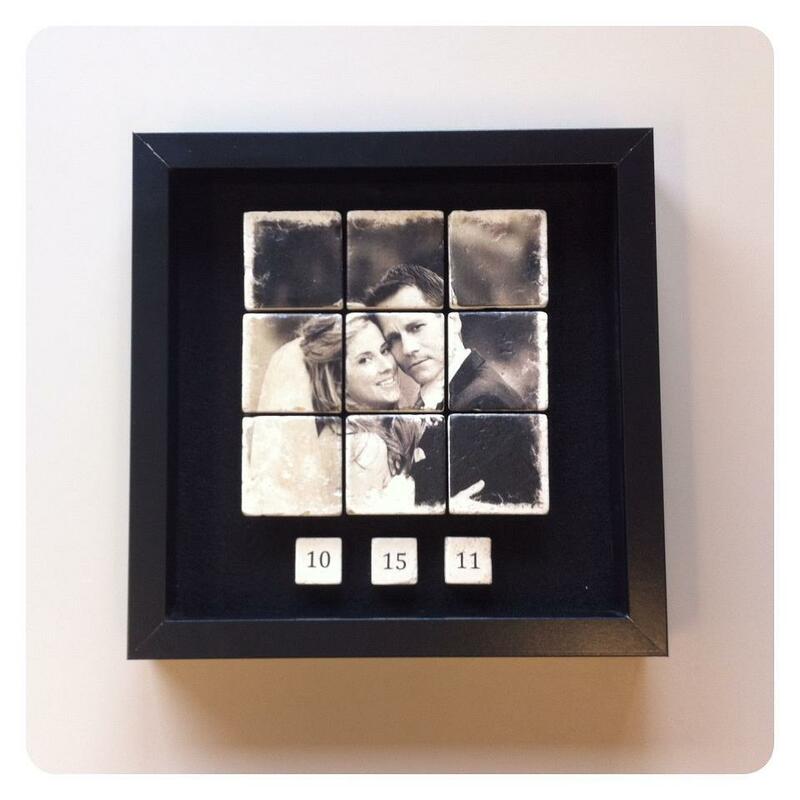 Whether you choose a baby picture, a wedding photos or a stunning landscape, these conversation pieces are a unique and stunning addition to any home. 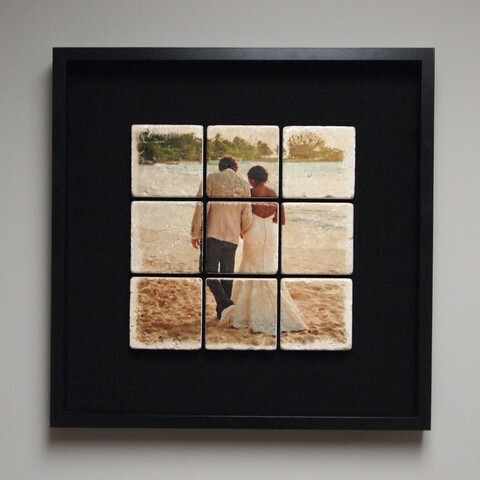 The photo tiles used in MOSAIX undergo the same image transfer process as the coasters. 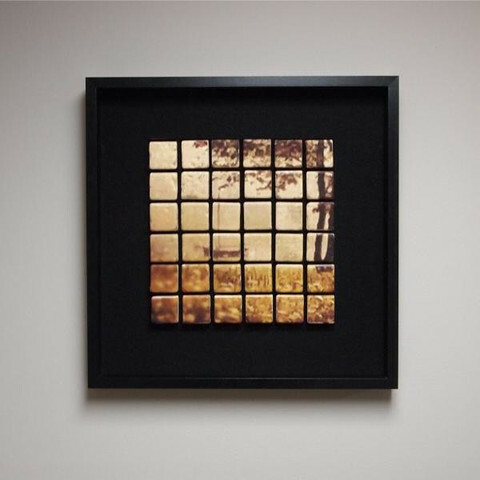 For depth and texture, the tiles are mounted onto a fabric covered backing inside a shadow box. The tiles are spaced slightly apart, breaking up the image to give a mosaic effect. 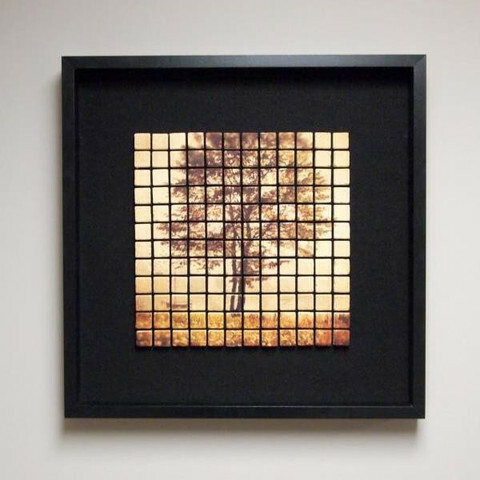 All the MOSAIX come complete with hanging hardware. Prices start at $65. Order here. 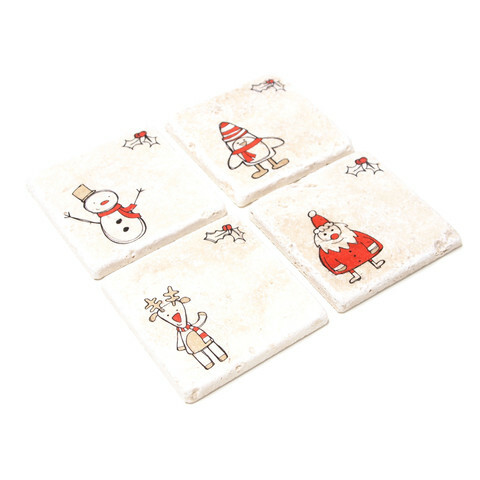 Check out VersaTile’s website for more great gift ideas. ← I tried the PC Pot Roast Cooking Sauce and I loved it! Very cool way to use marble. I love the ones in sets the best. 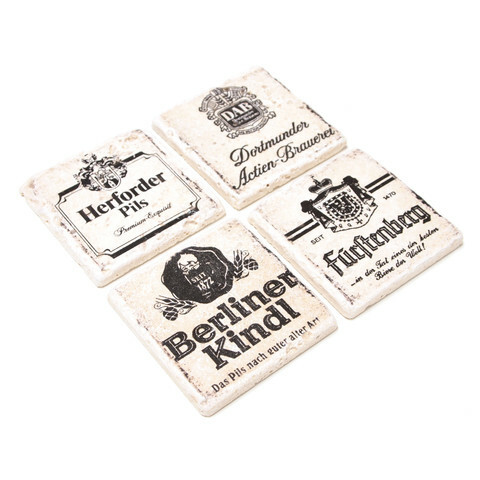 I need to get some of those beer-themed coasters for my beer-loving Dad.